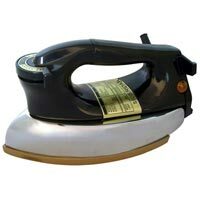 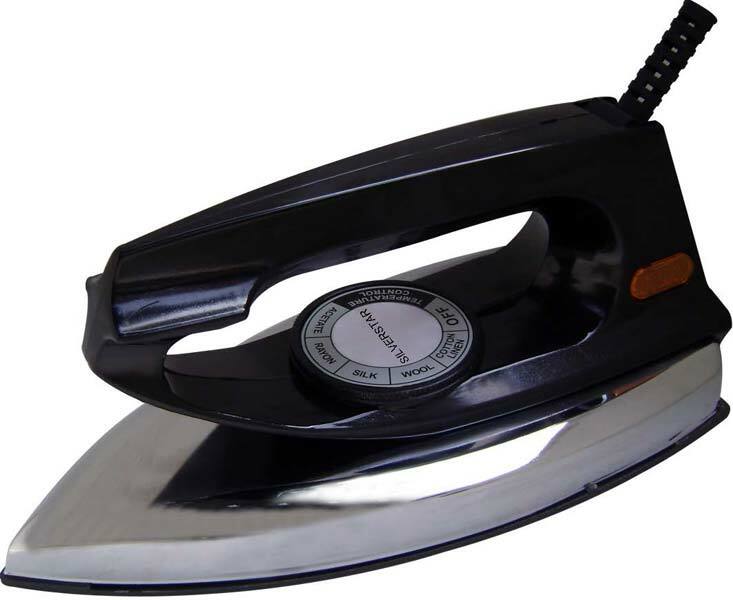 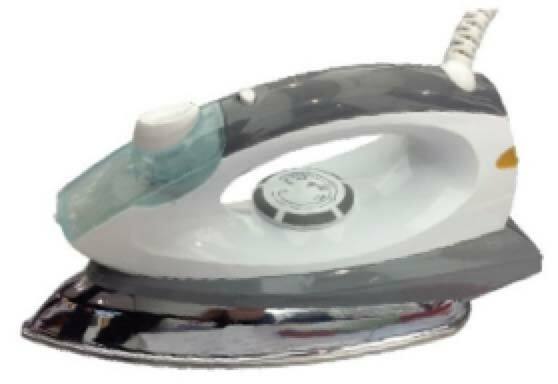 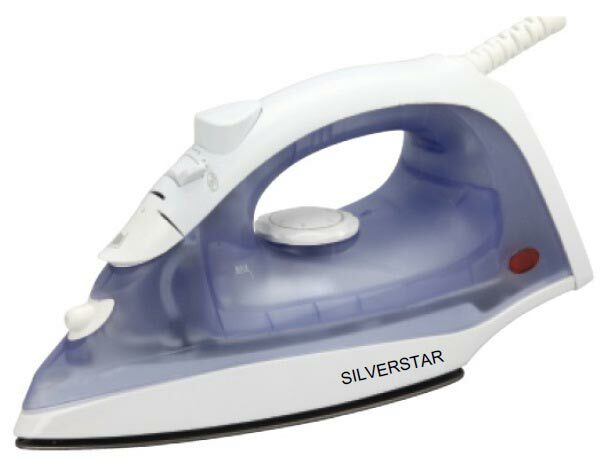 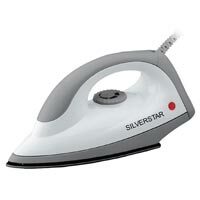 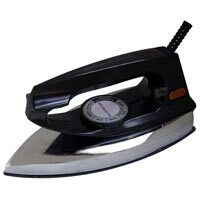 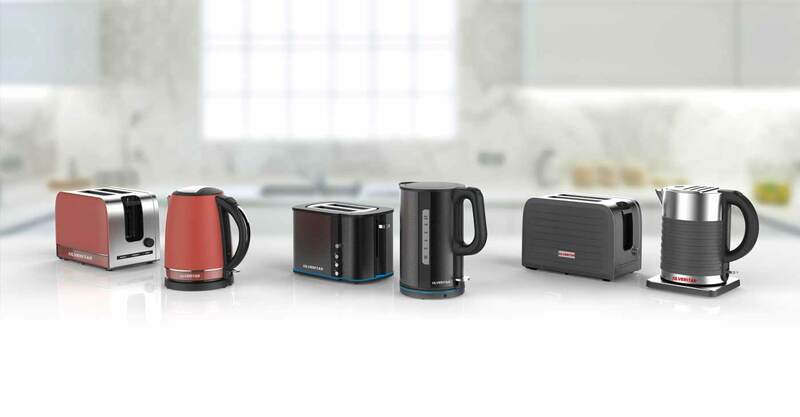 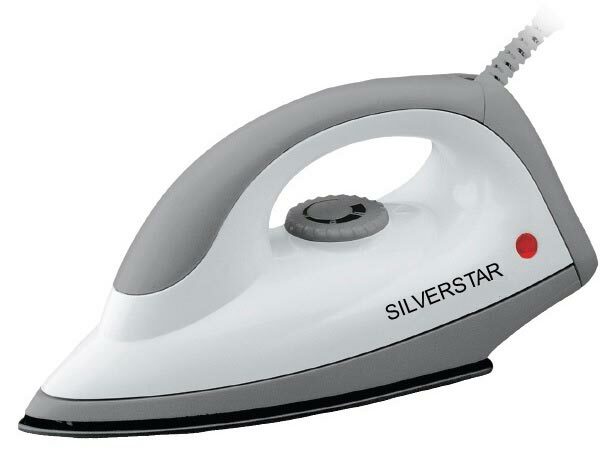 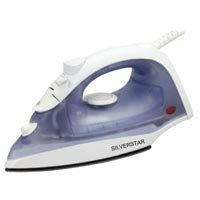 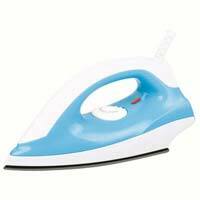 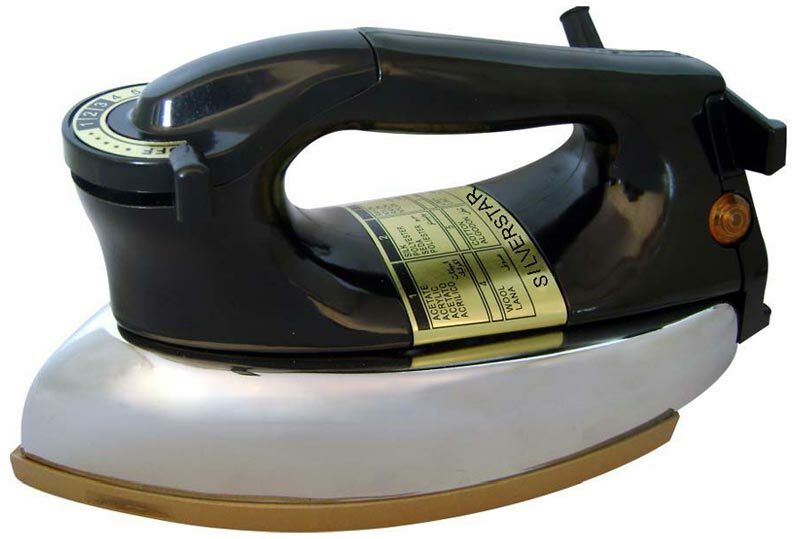 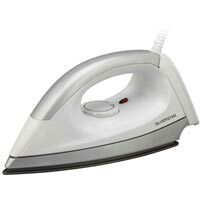 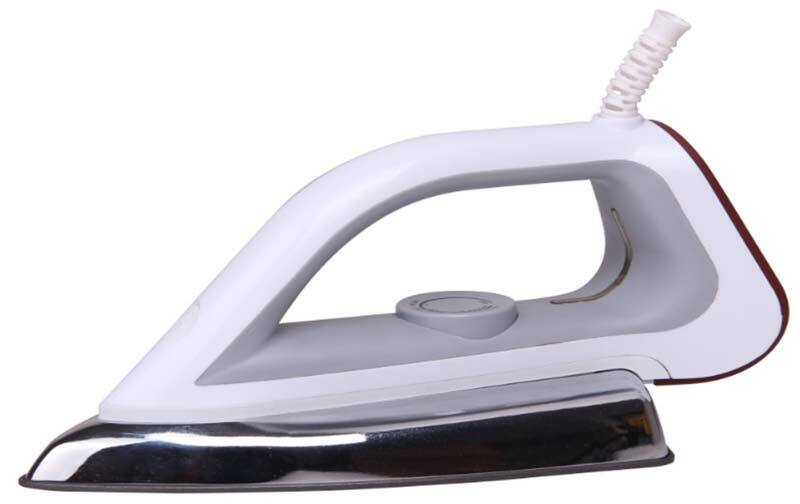 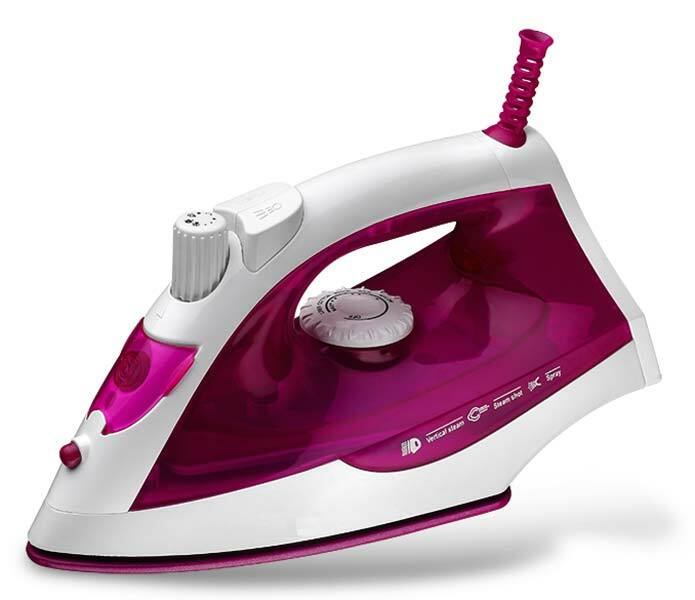 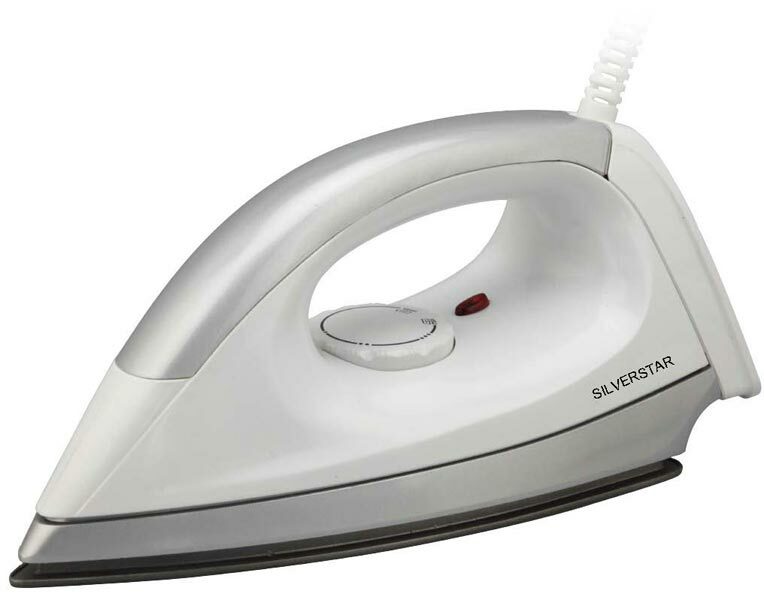 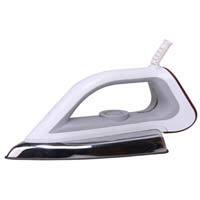 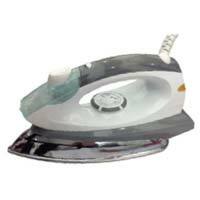 On the account of our strong vendor base, we have emerged amid the sought-after Exporters of the Electric Iron in Hong Kong and rest of the world. 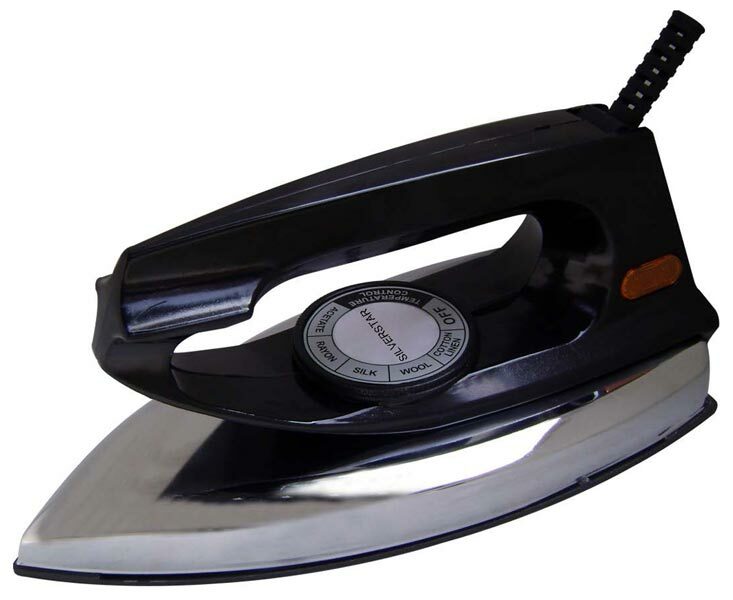 After extensive market research & deep scrutiny, we source the gamut of Electric Irons that are lightweight & yet easily remove the creases on clothes within a little time. 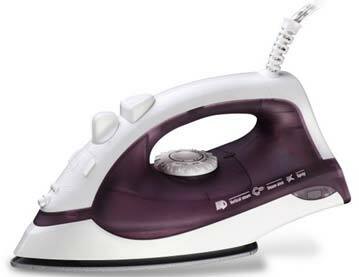 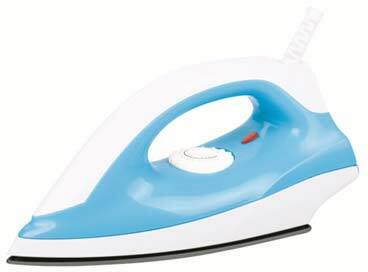 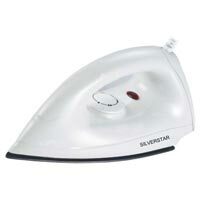 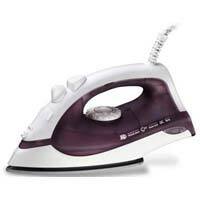 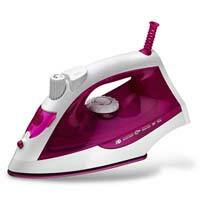 Plus, these Irons are power-savvy, durable and cost-effective. 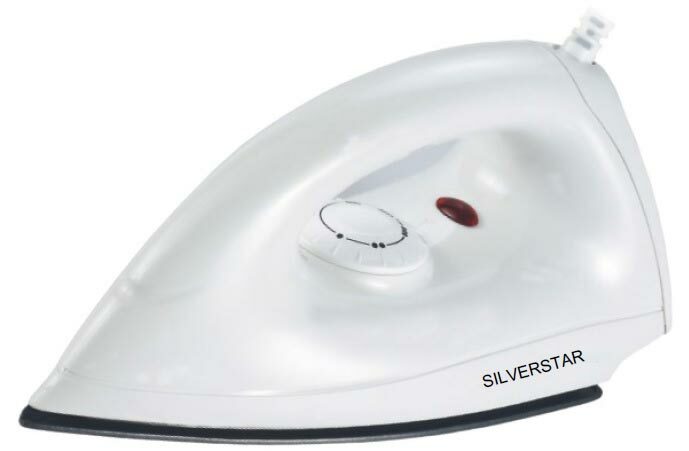 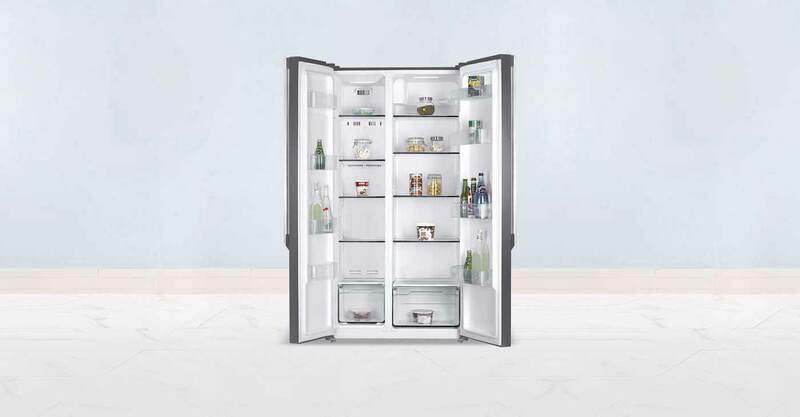 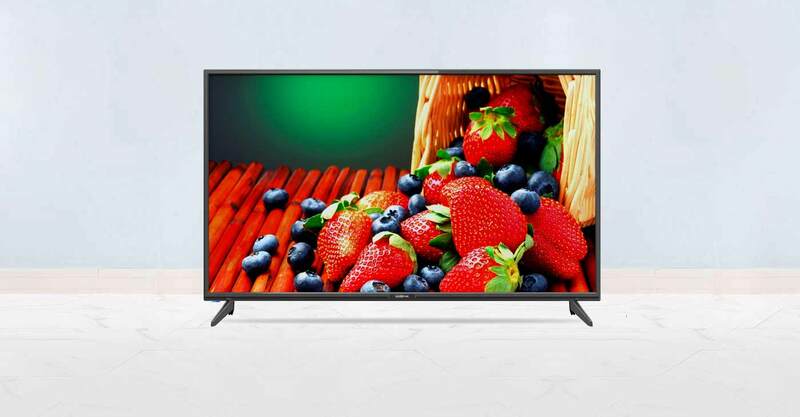 * stainless steel soleplate * adjustable temperature control * light indicator * overheating protection * power supply: 220-240v~5060hz, 1100-1300w * bs plug * ce approval.